American Airlines on Friday suspended flights to and from Venezuela amid unrest, further isolating the South American country. American’s pilot union earlier on Friday said it told its members to refuse any trips to the country after the State Department told U.S. citizens to leave the country. It also pulled its diplomats from Venezuela. Most U.S. airlines already halted service to Venezuela amid political and economic turmoil there. 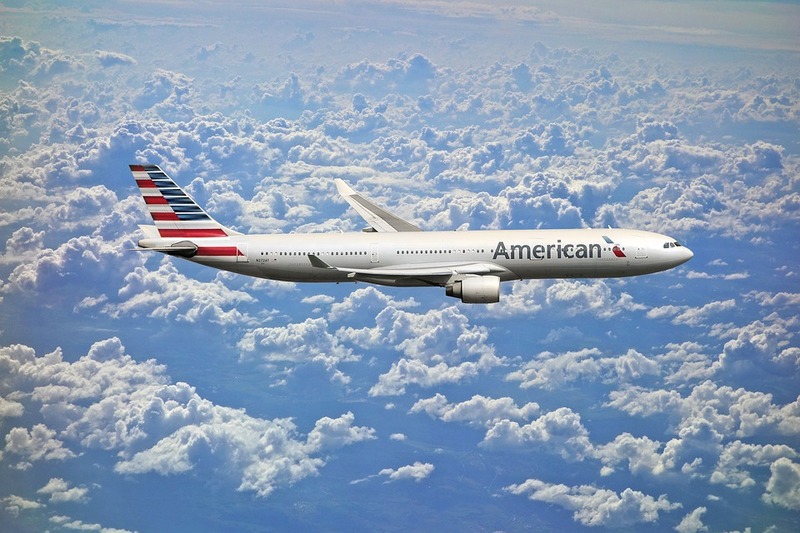 American was the last major U.S. airline to fly to Venezuela and sells flights from Miami to Caracas and to Maracaibo. The move threatens to further isolate the South American nation that is mired in a humanitarian crisis.